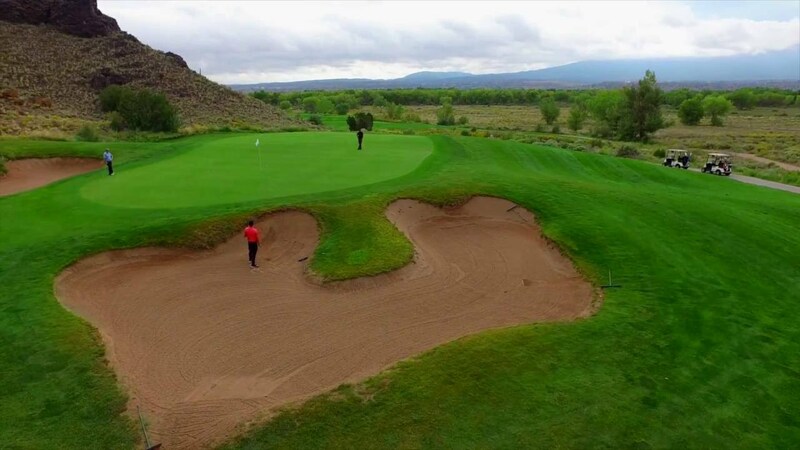 Twin Warriors Golf Club, one of two courses that make up My New Mexico Golf, one of the most prestigious golf groups in the Southwest. Twin Warriors has garnered numerous awards since opening in 1991. The readers of Albuquerque The Magazine gave it the Best of the City Award in 2011, 2012 and 2013. The 2014 and 2015 awards found Twin Warriors named in the Top Five among the best of the area. Please call 505-771-6155 for current rates. 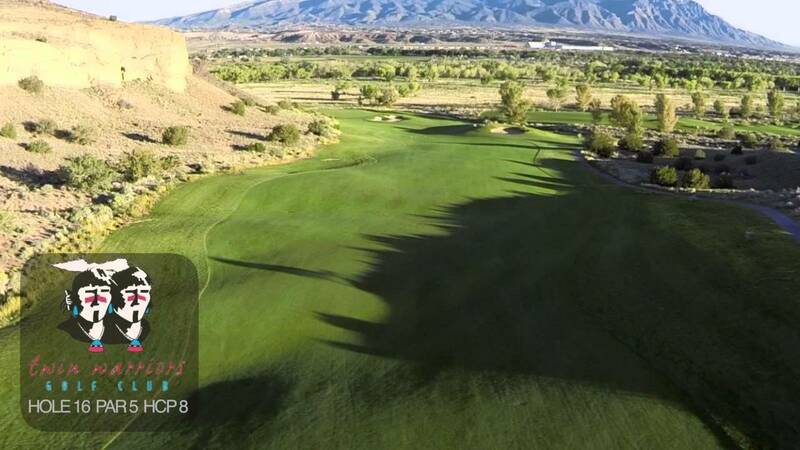 Call 505-771-6155 for rates and tee times. Contact Twin Warriors Golf Club at 505-771-6155 for more information and details on holding a golf outing at the course. 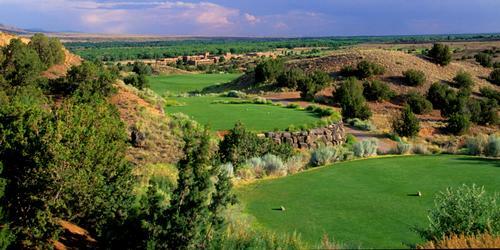 Contact Twin Warriors Golf Club at 505-771-6155. Contact Twin Warriors Golf Club at 505-771-6155 for onsite or nearby dining options. Watch the Twin Warriors Golf Club Video. Watch the Twin Warriors Golf Club - Hole 16 Video. Amazing course and views throughout! This profile was last updated on 12/07/2018 and has been viewed 7,281 times.